I've only been using them a short time, but have seen some really neat results. 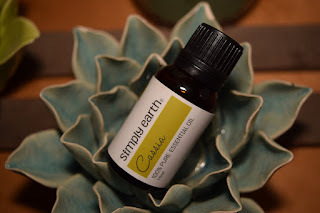 From helping with my anxiety, headaches, and asthma, to helping with my son's temper tantrums, I'm loving essential oils! I especially love that, even with my scent sensitivity, I can use essential oils as perfume or air freshener and NOT get sick. Essential oils aren't usually true oils. They're liquids extracted via steam distillation or cold pressed from plants. 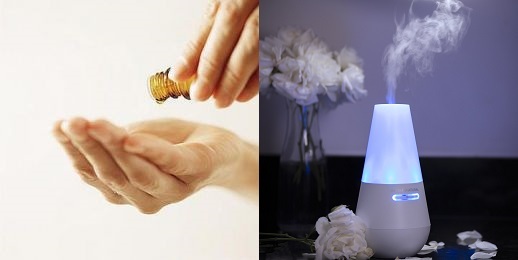 There are many ways to use essential oils, including oil diffusers (which disperse the oil into the air for aromatherapy), skin and hair care additives, perfume, etc. Essential oils are NOT regulated by the FDA. Many companies will label their oils as "therapeutic grade" but there is no regulation or official certification for these grades. 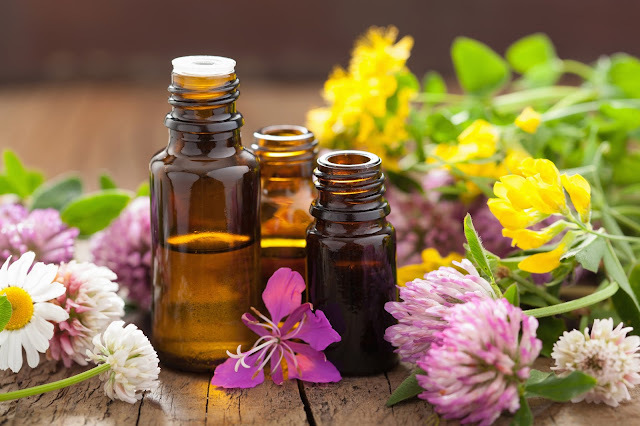 While essential oils can be amazing, never use or ingest (eat/drink) any essential oil that you are not sure is 100% safeâsome oils are safe to use outside the body but poisonous if you eat them! Research the oil itself, the pros/cons, risks, uses, AND the oil's manufacturer. NOT EVERY OIL IS PURE AND SAFE as advertised. As with any health product or supplement, consult your doctor about potential interactions or side effects. What makes a pure, high quality, essential oil? As a newbie, I purchased these brands for review and comparison: Simply Earth, First Botany, Majestic Pure, and Pure Body Naturals. But I have tried a few other brands, including Doterra, Young Living, Spark Naturals, etc. 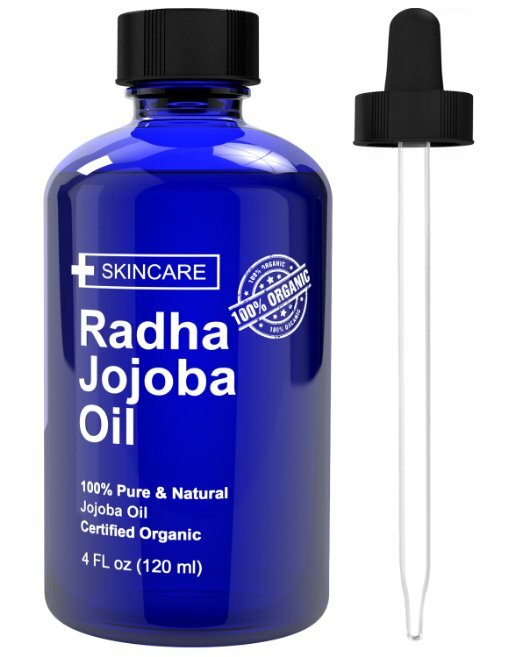 Oddly enough, with all of the oils I've tried so far, the bigger the bottle, the less quality/pure the oil. One obvious indicator of this less quality is the scent. In the oils that were lower quality, the scent was not as concentrated, and the scent was even off. So, what does make an essential oil pure or high quality? Ingredients. 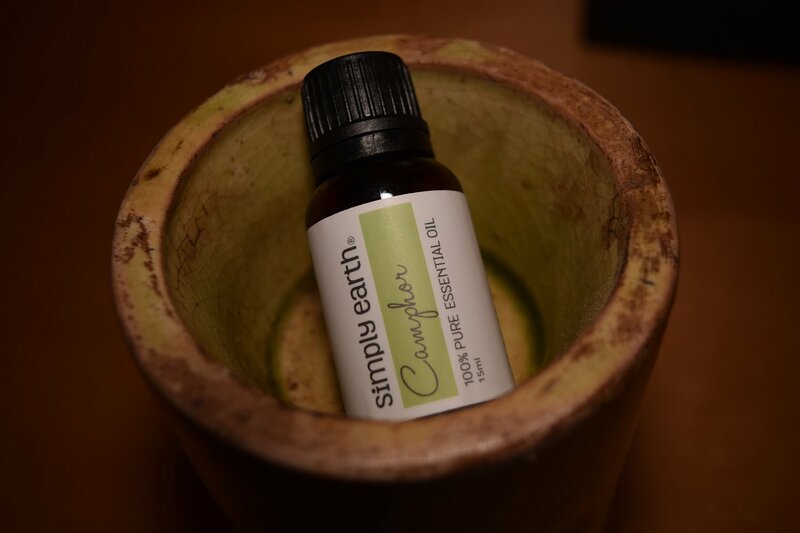 It can take hundreds of pounds of plant material to extract one pound of essential oil. This gets quite expensive. Some of the lower quality oils, while they are from the same type of plant, they're often made from the cheaper plant parts (like twigs, branches, wood, etc, instead of leaves). For example, in the Pure Body Naturals brand of Peppermint oil, the peppermint scent was overshadowed by a rubbing alcohol-type smell, probably because peppermint oil naturally contains menthol and the menthol content increased with lower quality ingredients. 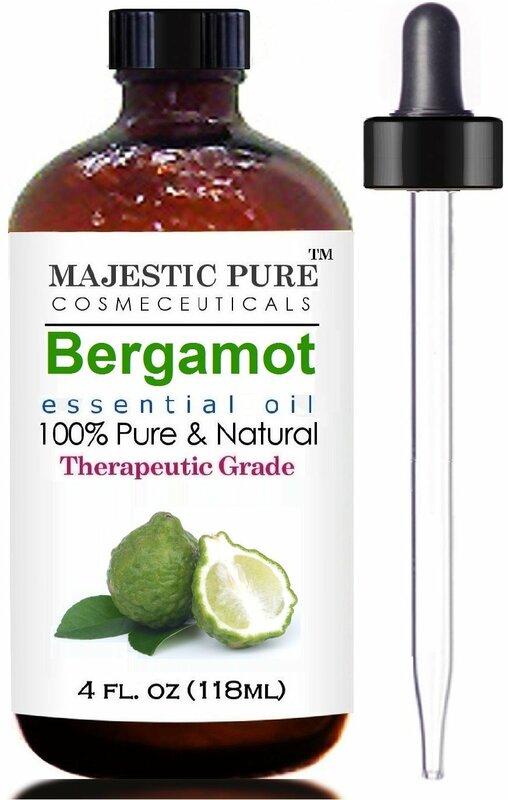 The Bergamot oil by Majestic Pure had a strong pine smell instead of a citrus scent. 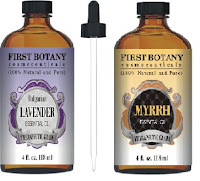 While First Botany's Myrrh oil had a wonderful scent (although very diluted) that I absolutely love, their Lavender oily smelled off, and it gave me a headache, which doesn't usually happen with lavender oil. So, I can't recommend this as a reliable brand of essential oils. I can, however, highly recommend, Simply Earth. So far, I've found their quality to be comparable to Doterra and Young Living, but much more affordable and I love their business model! Of all the oils I've tried so far, Simply Earth is my new favorite! They average around only $5 per bottle. 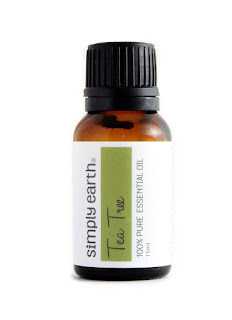 Their oils are high quality, pure, potent, and 13% of the profit from each purchase goes to help end human trafficking. 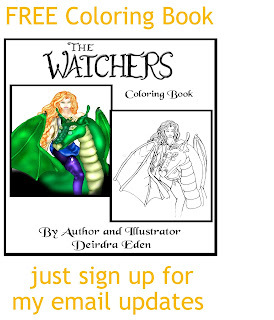 You can read more about this company and their mission on their website. Here's a little bit about each oil I got to try. 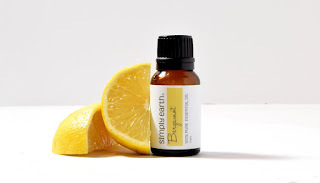 WARNINGS: Bergamot oil becomes POISONOUS if exposed to sunlight (this is why it should always be stored in a dark colored bottle and away from direct sunlight.) If applied to skin, that area may become more photosensitive and more susceptible to sun damage and skin cancer. First and foremost, I love the scent. 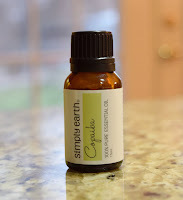 I frequently use this in my diffuser or even as a light perfume. Headache and/or stress reliefâUse in a diffuser, bath water, or inhale. Hair and skin careâAdd a few drops to shampoo, body wash, or lotion to treat dandruff. 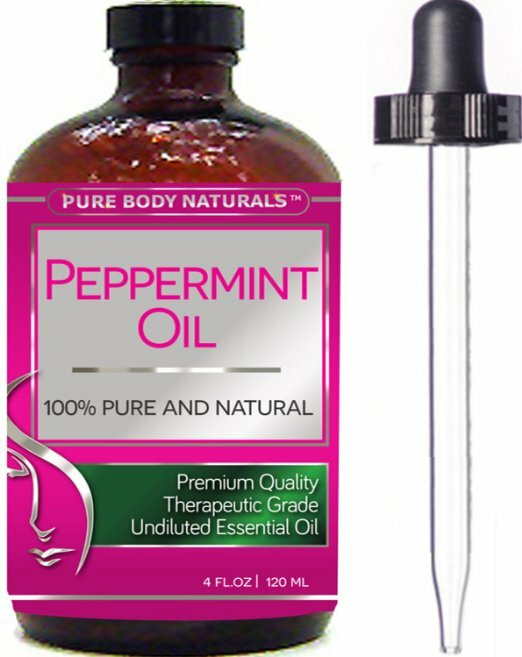 To treat indigestion, nauseaâWhen inhaled, peppermint oil helps some with nausea and/or motion sickness. 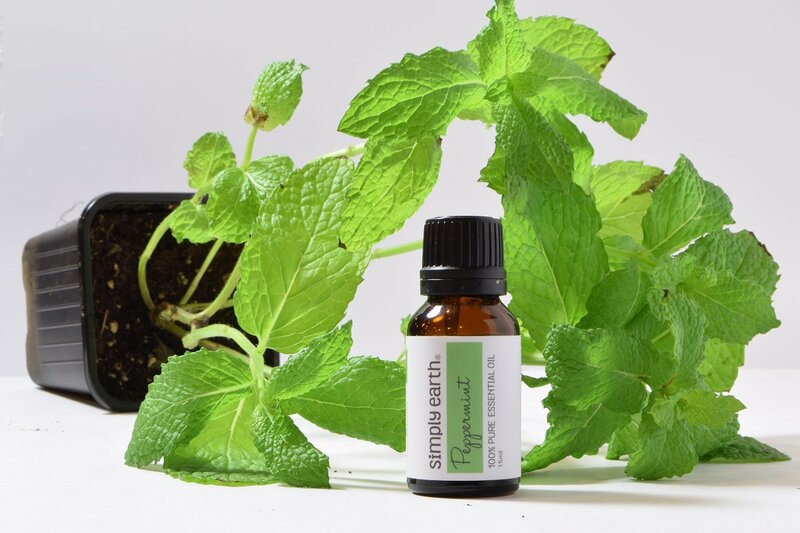 For colds, congestion, asthma, coughâPeppermint naturally contains menthol, which is effective and well-known for helping relieve respiratory discomfort and congestion. Use a few drops in a humidifier, diffuser, a steaming shower, or create your own vapor rub. WARNINGS: Peppermint oil is highly concentrated, use with caution. Burning sensation or rash may occur with sensitive skin, especially if used without a carrier to dilute it (like jojoba or almond oil). Colds, coughs, congestionâPut a drop or two on your pillow or make a vapor rub to help while you're sleeping. Hair careâAdd a bit to your shampoo or conditioner for dandruff control and healthier hair. Homemade cleanersâI love natural cleaners! They're inexpensive and so much better for you. Skin ProblemsâTreat infections, rashes and itching, sunburns, acne, athlete's foot, warts, ringworm, small cuts, psoriasis, insect bites, etc. Insect repellentâRepels fleas, mosquitoes, flies, and ticks. Refresh carpet and laundryâAdd a few drops to that laundry that you accidentally left in the washer and rewash to get rid of mildew. 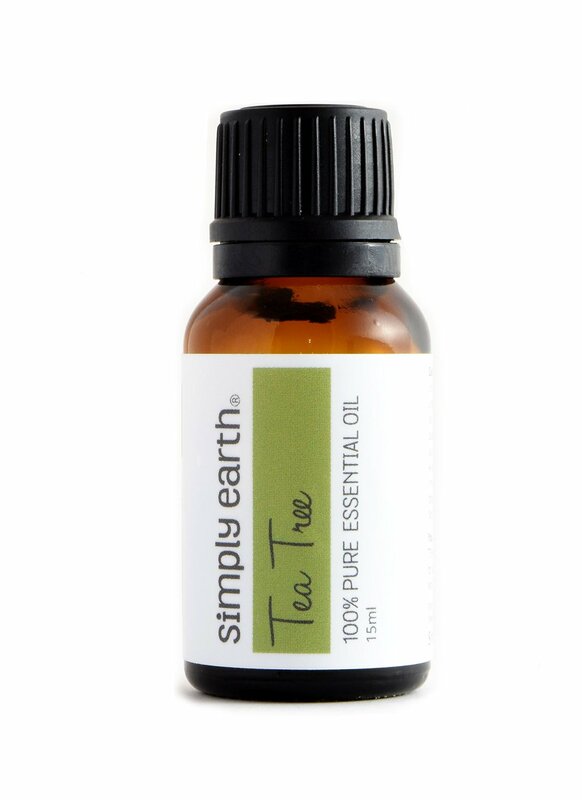 Tea tree oil is an antimicrobial, antiviral, and antisepticâSpray a diluted tea tree oil on your carpet to lightly disinfect and refresh. Pet deterrentâOur new cat (which we found starving, sick, and abandoned, you can read about it here) would pee on our mattress. I sprinkled our mattress with tea tree oil, lemon oil, and fir needle oil on the mattress and he hasn't peed on it since! He'll still sleep on it, but no more potty. Yay! This is the oil I whip out when my son is throwing a fit. Taking a quick whiff of this helps his mind switch tracks and think rationally again! and to make any room smell great. Christmas aromaâI LOVE to use cypress oil in a few different combinations to make my house smell like Christmas! Colds, congestion, respiratory conditionsâMake your own vapor rub or add a few drops to a steaming shower to relax respiratory passages and reduce phlegm. 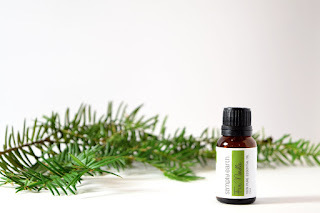 PreventativeâInhaling the scent of fir needle oil is said to help prevent cold or flu. I haven't seen results either way yet, but I don't mind trying this one over and over! Pain reliefâApply topically (in a cream, lotion, or carrier) for local pain relief. I used this the other day when I re-injured my knee, and it actually helped a lot. 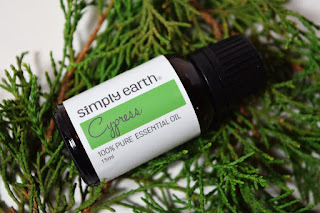 Christmas aromaâI LOVE to use cypress oil in a few different combinations (listed in my Blends section of this post) to make my house smell like Christmas! Stress reliefâCypress oil has a calming, sedative effect. 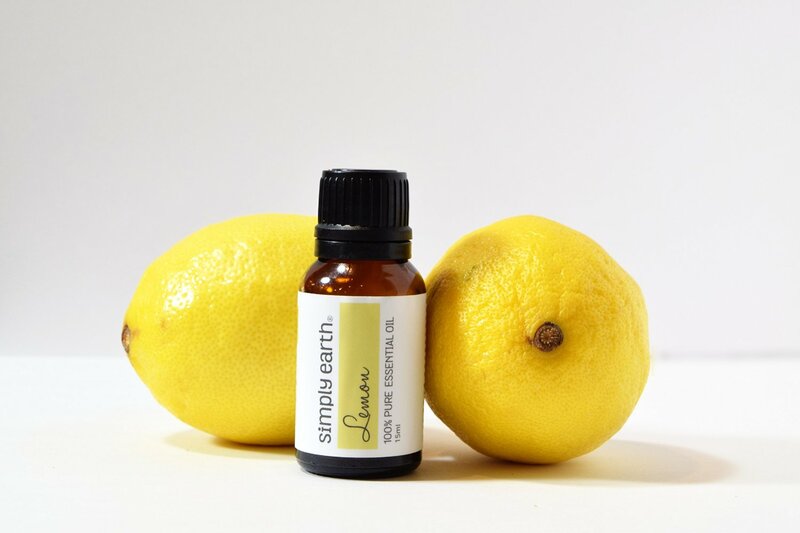 Add a few drops around a room, in a diffuser, or bath water. Odor controlâA few drops inside your shoe kills bacteria and helps eliminate odor. WARNING: Do NOT ingest (eat/drink)! Do NOT use during pregnancy or on children. Helps with nausea and mood. Makes any room smell wonderful! WARNINGS: Cassia oil can lower blood pressure and/or blood sugar (which can be a problem if you have diabetes, etc.) If ingested, it can also cause liver damage to those with weak/sensitive livers. Skin itching and irritationâUse in lotion or cream to relieve itching and/or irritation. Anti-inflammatory/pain relieverâWhen used topically, it can help increase blood flow and relieve pain and inflammation. DecongestantâCommonly used in Vicks VapoRub, camphor can help calm the respiratory system and easy congestion. 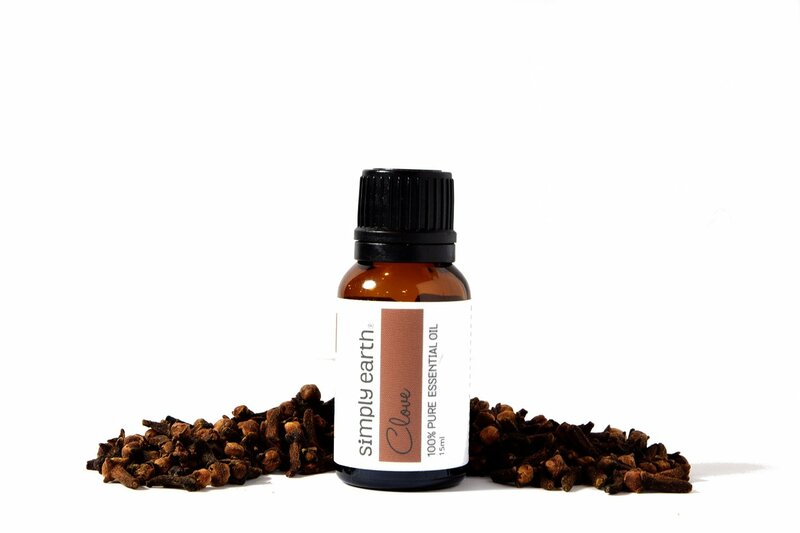 I LOVE to use this mixed with orange oil for an amazing holiday scent! Use in a hot, steam shower to help with headaches or asthma. It is also a natural bug repellent. 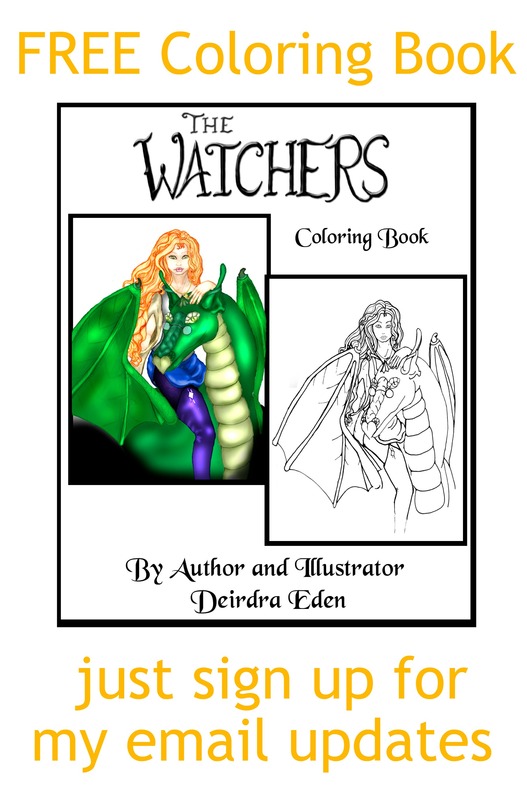 WARNINGS: NOT safe for children. May slow blood clottingâdo NOT use if you have a bleeding disorder or are on blood thinners. I want to have energy to spend time and actually do activities with my family. I want to be able to be physically active. Iâm not saying I plan on running marathons, but being able to exercise and do basic housecleaning on a daily basis would be nice. I want my mind to feel less foggy all the time so I can do my job well and enjoy being in the profession I love. I want to be healthy and be at a healthy weight. I want my life back! I will look for the best in my life and realize what I truly have, always striving to make it better. Read more about My Battle for Better Health here.